Welcome to the Campgrounds & RV Parks group of SmartGuy.com. Feel free to interact with other professionals from across the world. You can find professionals, find deals on services, find professionals who might barter, or simple post questions, comments, or suggestions. 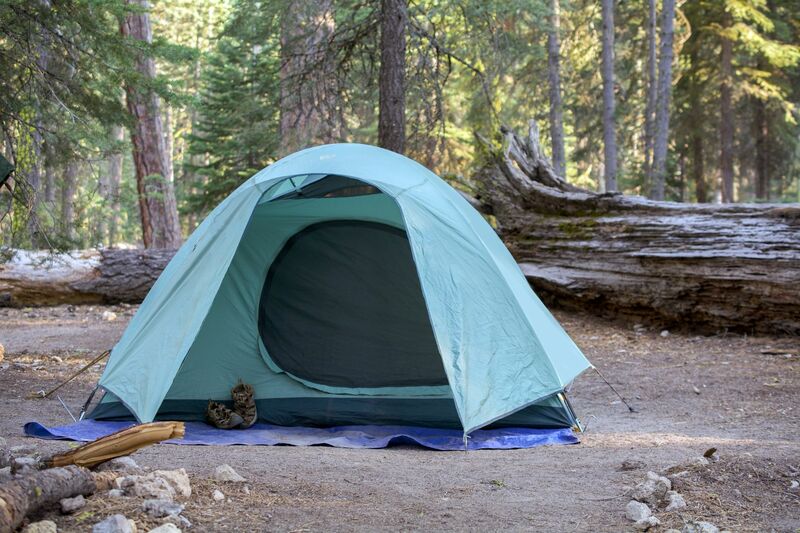 Campgrounds consists typically of open pieces of ground where a camper can pitch a tent or park a camper. More specifically a campsite is a dedicated area set aside for camping and for which often a user fee is charged. Campsites typically feature a few minimal improvements. In North America, many of the campgrounds have facilities for Recreational Vehicles known as RV parks.